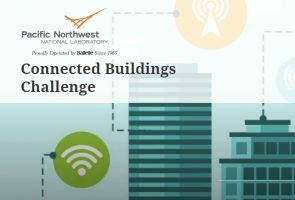 The SES R&D team is participating the the Pacific Northwest National Laboratories Connected Buildings Challenge! We’re using the Volttron platform to collect data, analyze, and visualize data in real-time. With a working prototype, we will be able to collect and work with data regardless of the source platform all at a relatively low-cost to the client. Dramatically increasing the quality of the analysis while reducing the manual staff hours required. Watch here for updates on their progress. Excellent work Nigel and Han!